Located in Maryland Heights, MO, and easy to access from anywhere in the Metro St. Louis area. 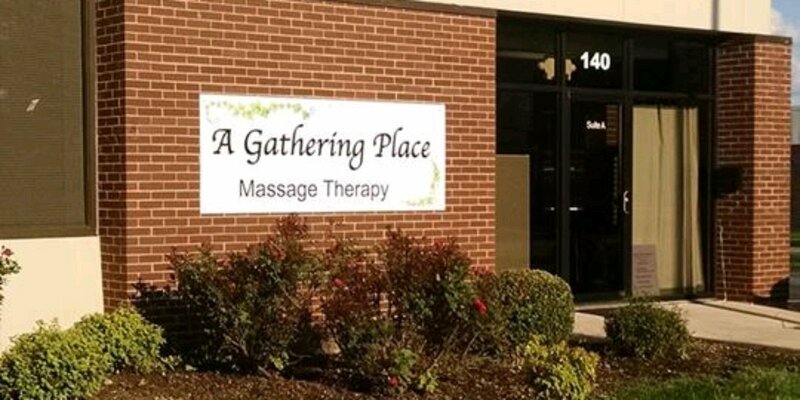 A Gathering Place is “The Place” for Massage Therapy in Maryland Heights, MO. We love our new home: 140 Weldon Parkway, Suite A. Come see us at our new location. Enroll in one of our Massage Therapy Programs or enjoy our Massage Therapy Services with a relaxing therapeutic massage by one of our Licensed Massage Therapists. Voted “Best Massage in St. Louis, MO” by Fox 2. 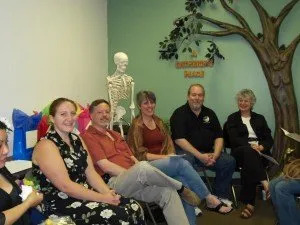 In our Massage Therapy Programs we become like family with our small class sizes and High pass ratio on National Boards. In 2010, 2011, 2013, 2014, 2016 and 2017, our students have a 100% Pass Ratio for the National Board Examination. They are getting excellent jobs in the massage and bodywork profession. 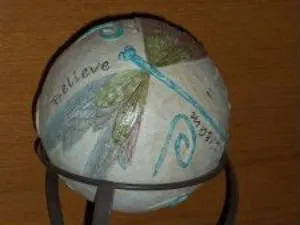 Our students and professionals give back to the community with their healing work and compassionate touch. Learn more about the educational Massage Therapy Programs we offer or check out our video to learn more about us. 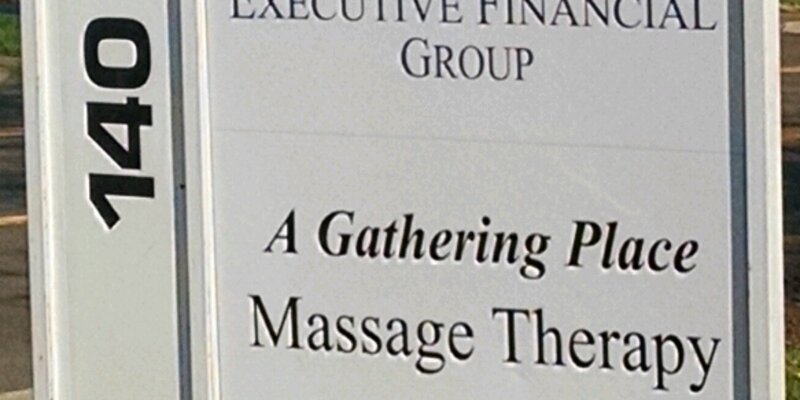 A Gathering Place Massage School is an Assigned School as designated by the National Certification Board of Therapeutic Massage and Bodywork (NCBTMB). 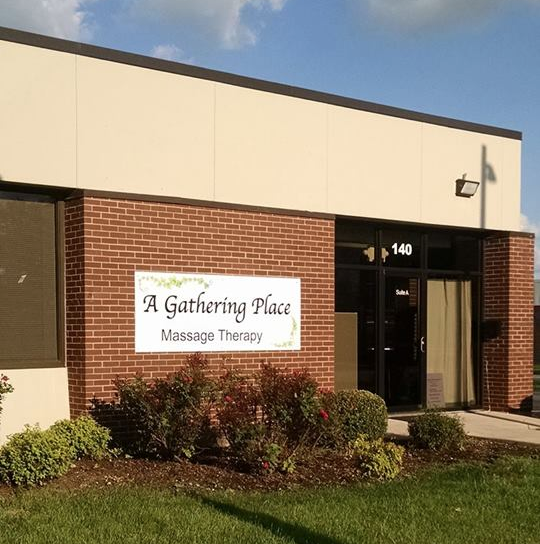 We are both a school and clinic of massage therapy in Maryland Heights, MO that is state licensed by the Missouri Board of Therapeutic Massage and certified to operate by the Missouri Department of Higher Education. 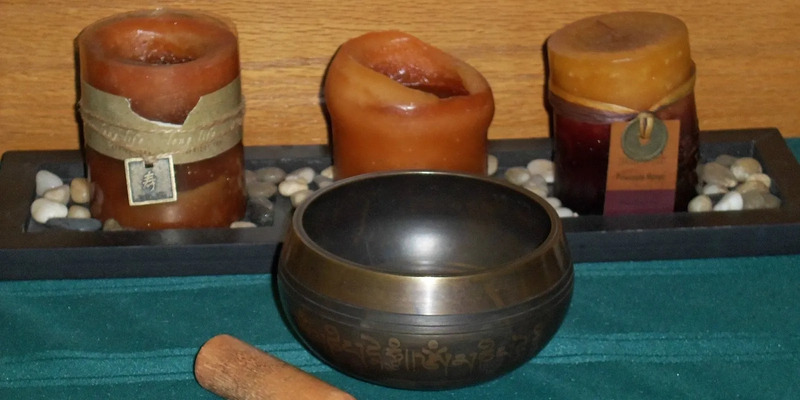 We have a twice monthly Meditation Circle (on Sundays from 2:30pm-4:00pm) offering intention, prayer and energy healing to calm the body and soothe the mind. We accept a Love Offering. 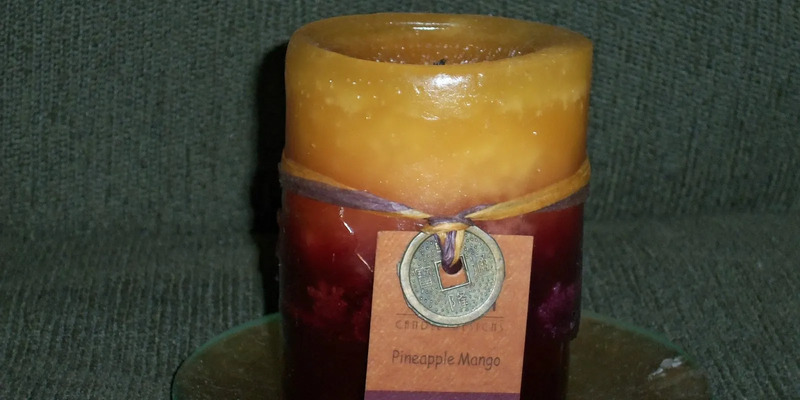 Come and relax in the energy vortex of Light and Love. Our students are active in giving back to the community. 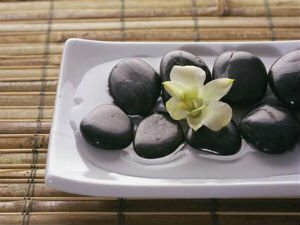 Relax & Unwind with our many healing & massage services! 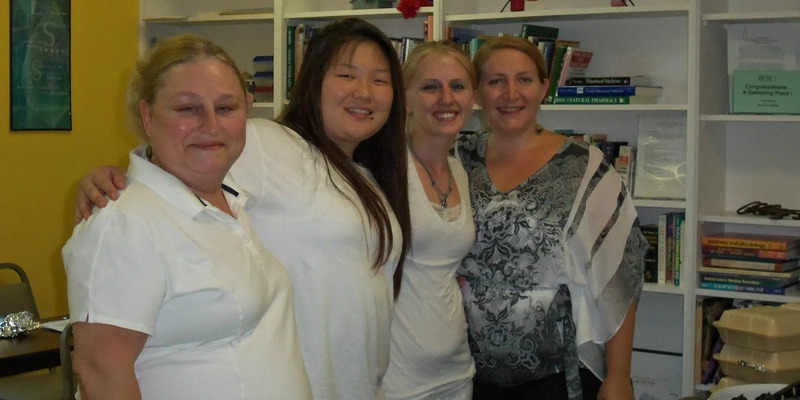 We are more than a Massage Therapy School. 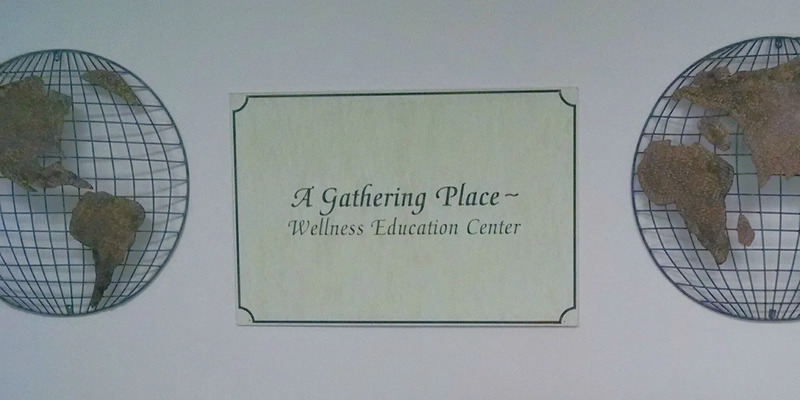 We are also a Wellness Center. 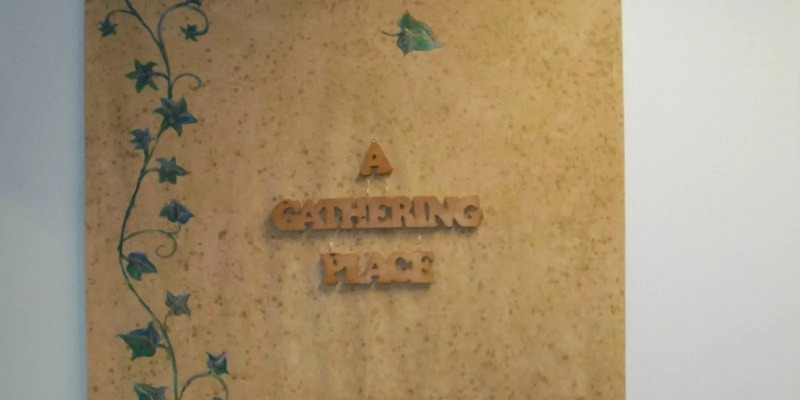 We extend our web of connectedness beyond the walls of “A Gathering Place”.